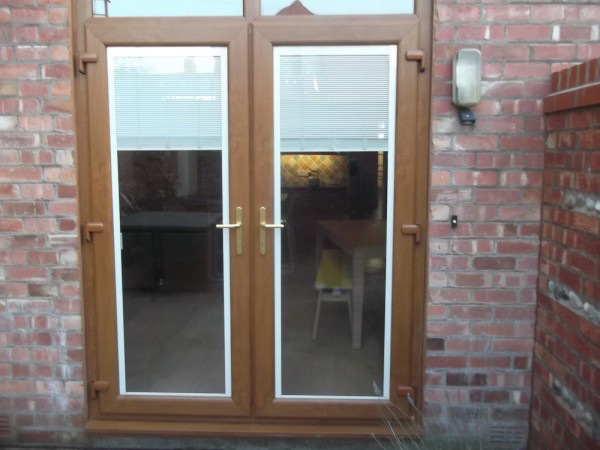 Ultimately, glass is what windows are about and here at Lee Kelly UPVC, we can offer you one of the most complete ranges of glass in Preston or Lancashire. 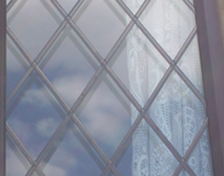 We have single, double or triple glazed glass solutions for everyone, to suit all tastes and all purposes and what's more, you can choose almost any combinations to achieve an optimum specification. 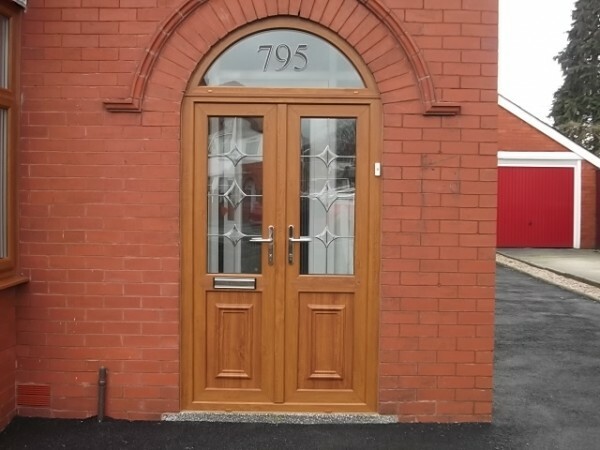 Your glazing can be tailor-made to your individual requirements. 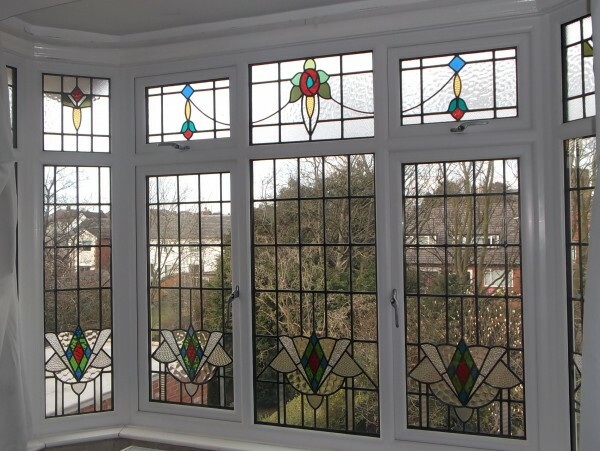 You can choose from a variety of patterned glass to complement your own taste and style, or you can choose additional effects for your glass to enhance the character of your windows. These include authentic Georgian bars, bevelled and coloured designs in silver, antique or gold effect lead, or even a bespoke resin design. Quite literally imagination is the only limit, whether you require a top light for a conservatory, a feature window or an eye catching, custom-made design, any existing glass can be encapsulated into a double glazed unit. Whatever your design idea, Lee Kelly can provide the solution. These blinds are sealed within a double glazed unit. Once sealed, the blinds remain dirt and dust-free as they are completely protected from external contaminants. As a result, your blinds require no cleaning, appear brand new and are protected from damage unlike traditional blind systems. The integral blinds are operated (raised, lowered and tilted) by the use of a built-in magnetic system. 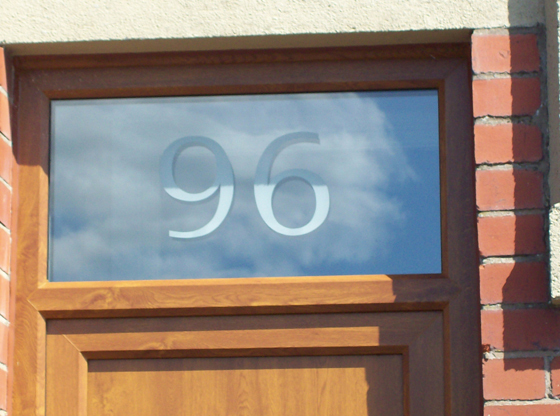 This clever design means that the airtight seal of the double glazed unit is never compromised. The blinds can also be connected to an electrical supply and operated by remote control. For safety and security we use toughened safety glass as standard for all our doors and windows that are within 800mm of the floor level. This means that in the very unlikely event of something being powerful enough to break the glazing, the glass will simply shatter into small & virtually harmless pieces. 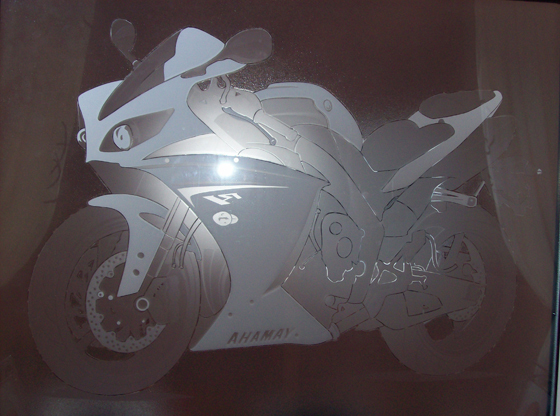 Low E Glass stands for Low Emissive Glass. 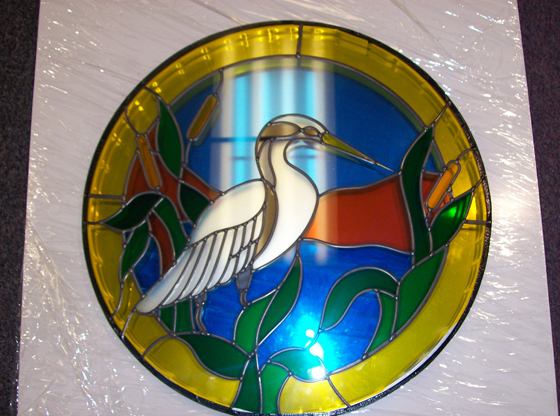 This type of glass is different from normal glass in that one side has a special metal coating. Low E Glass is a type of insulating glass, which increases the energy efficiency of windows by reducing the transfer of heat and cold through the glass. That means in the winter your house stays warmer and in the summer it stays cooler. Double glazed units incorporating sgg Plantitherm Total offer up to three times more insulation than standard double glazing and is significantly better thermally insulated compared to hard coated Low E products.